Nelba Márquez-Greene’s family experienced a high-profile trauma when her daughter, Ana, was killed at Sandy Hook Elementary School. But before that, she understood trauma as a mental health professional. She says we need to do a better job of recognizing and responding when children need help. The last article in a four-part series. And then his body shut down. He shivered. His parents couldn’t make him warm enough. They put him in a coat and hat and under lots of blankets. His body went into shock. About once a month after that, it happened again. Even when it was 95 degrees out, he would look at his parents and declare that he was cold. Nelba Márquez-Greene, Isaiah and Ana’s mother, told the story at a conference last summer, one of many places she’s been asked to speak since her daughter was killed in her first-grade classroom at Sandy Hook Elementary School. 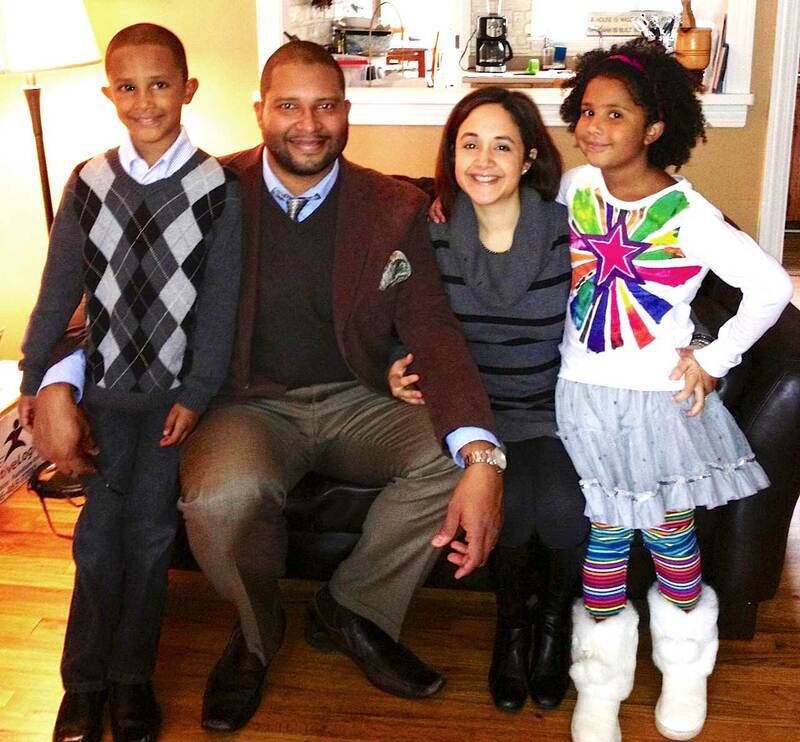 She told the story in part because, before her family experienced a trauma that drew worldwide attention, Márquez-Greene understood trauma as a professional, a licensed marriage and family therapist who’d worked with children and families across Connecticut. And that was the point of telling the story: She and Jimmy understood why their son reacted the way he did because they understood it was a response to trauma. They made sure they could be available to him, even through their own grief, and that he had the support of a strong network of family and friends. But what, she said, about all the other children who’ve faced trauma that no one knows about, whose reactions are treated as strange or bad behavior, not symptoms that require love and care and sometimes treatment? What happens when they get told to sit down and be quiet, or to stop bothering the teacher, when no one reads their actions as the result of hurt? “We have thousands of kids in our state that are constantly retriggered based on an experience that we don’t even know about,” she said. And for many children, that story involves trauma. Data on trauma prevalence varies, in part because definitions vary. 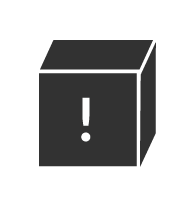 The clinical definition refers to exposure to an event that carried a threat of death or serious injury. But many people speak more broadly, about adverse experiences or chronic forms of severe stress, situations that can produce feelings of terror and helplessness and overwhelm a person’s ability to cope. In one national survey that included a relatively wide range of experiences, researchers found that 60 percent of children under 17 had been victimized or witnessed violence in the previous year. Other research has found similarly high levels of exposure to potentially traumatic experiences. If you or someone you know needs help, there are resources that can help. We’ve compiled a list of services that can provide information and assistance on topics including finding mental health care, help coping with trauma and answers to questions on a child’s behavior or development. Not all children who go through a potentially traumatic event will develop symptoms. Sometimes, children go through multiple unsuccessful treatments for other problems – like acting out, school troubles or aggressive behavior – before it becomes clear there’s an underlying cause, like physical or sexual abuse, mental health providers say. And sometimes, they end up in other systems. More than 80 percent of youth in Connecticut’s juvenile justice system report having a history of trauma. A coalition in New Haven is trying to do that, training teachers to recognize the signs of trauma and potential triggers, and trying to make students feel comfortable speaking up about scary experiences. At a handful of schools, they’re providing trauma treatment on site. It might not be possible to prevent a child from experiencing trauma, noted Monica Daniels, project coordinator for the New Haven Trauma Coalition, the group behind the effort. But she said there’s a chance to prevent some of the consequences of unaddressed trauma, like poor school performance, acting up, getting identified as a troublemaker or worse. The coalition includes the city, New Haven Public Schools, the Clifford Beers Clinic and United Way. It’s funded by the state Department of Children and Families. “We’re looking for people to understand, when they see a kid, rather than asking, ‘What’s wrong with them?’ we want them to know to ask, ‘What’s happened to them?’” said Alice Forrester, Clifford Beers’ executive director. “His anger or bullyish behaviors or dysregulated behaviors were understood from a whole different perspective,” Forrester said. The idea isn’t to excuse bad behavior, Forrester and others who advocate this type of approach say. Instead, they say it’s about trying to understand if there’s something underlying a child’s actions and, if so, to respond more effectively, to help him heal and change his behavior. Márquez-Greene does a lot of public speaking about trauma. She wants people to know that it can happen to anybody, that it doesn’t have to define people. She wants people to understand the importance of relationships in healing from trauma and building resilience — and in potentially preventing violence. She worries about the alternative, isolation. It’s something she knows as a mental health professional and from her own experience. She knows children who have been through horrible things but will be alright because they have a rich network of support. Long before the Dec. 14, 2012, shooting, her family had a big group of family and friends, some of whom would gather for the dinners they’d hold at their home. “When I think about 12/14, and I think about what has sustained us, it’s really been an awareness of what’s important, and a large extended relational network,” she said. She sees a dramatic contrast between her daughter’s life and that of Adam Lanza, the 20-year-old who killed Ana, 25 other children and educators, his mother and himself. “He lived in material wealth, but relational poverty,” Márquez-Greene said. Some people have chosen to avoid saying Lanza’s name. Márquez-Greene hasn’t. Lanza had a cell phone but never took a call on it, she noted, citing a finding from one of the investigations. Although they lived together, he only communicated with his mother by email. By the end of his life, Márquez-Greene said, it seemed that there was no one available in a significant way to figure out what was going on for him. To understand the importance of relationships and the dangers of isolation, think about what you do when something scary happens. “If you just about had a car accident, you probably call somebody and say, ‘Oh my God, you can’t believe what just happened to me,’” said Patricia Wilcox, a colleague of Márquez-Greene’s who leads the Traumatic Stress Institute at Klingberg Family Centers in New Britain. You might think about a loved one who gave you advice or helped you cope in the past. Studies indicate that most children will be exposed to at least one potentially traumatic event by the time they’re 18. Many of them won’t develop symptoms or require treatment. But many who need help don’t get it, experts say. Here are some things to know about trauma and how to address it. The program Marquez-Greene and her husband started in their daughter’s name, The Ana Grace Project, is aimed at strengthening connections and relationships, things they believe can help prevent isolation and violence, and help people heal. One of their efforts is to develop a curriculum that classrooms can use to help students learn self-regulation skills and empathy. Márquez-Greene worries about the disparity in the way children with symptoms of trauma are viewed. In urban settings, she said, they’re often treated punitively. 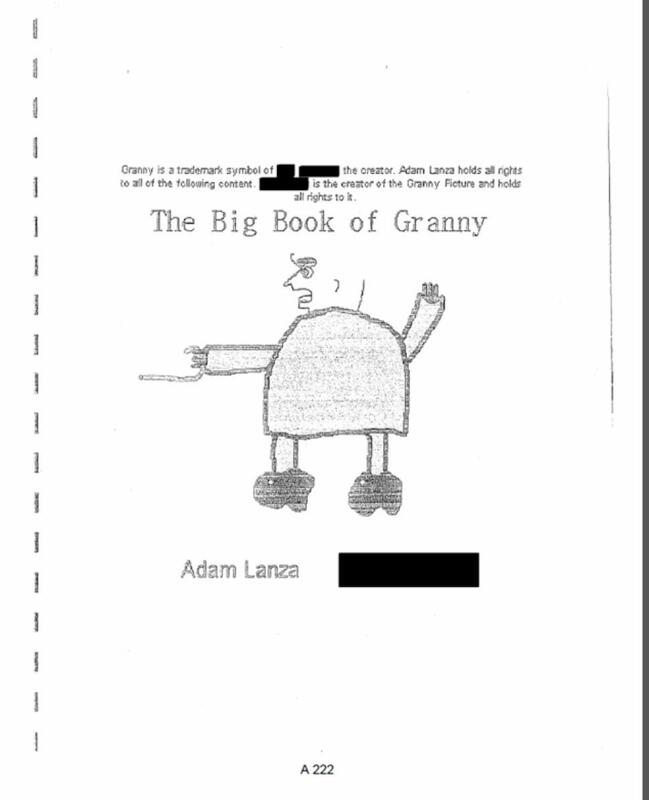 ‘The Big Book of Granny’ was something Adam Lanza and a classmate made in elementary school. It depicts a grandmother with a cane that shoots bullets. She made a slide to use in presentations to make that point. It has three photographs on it. One is the cover of “The Big Book of Granny,” something Lanza and another student made in elementary school, depicting a grandmother with a cane that shoots bullets. A report by the state’s child advocate said the book portrayed “intense violence” that experts said should have warranted referral to a mental health professional. Next to it on the slide is a picture of a bathroom light switch plate from Márquez-Greene’s house, with four letters carved in it: “Ana G.” Isaiah did it about two weeks after the shooting. The third image came from the playground in Hartford’s Elizabeth Park that was built in Ana’s memory. 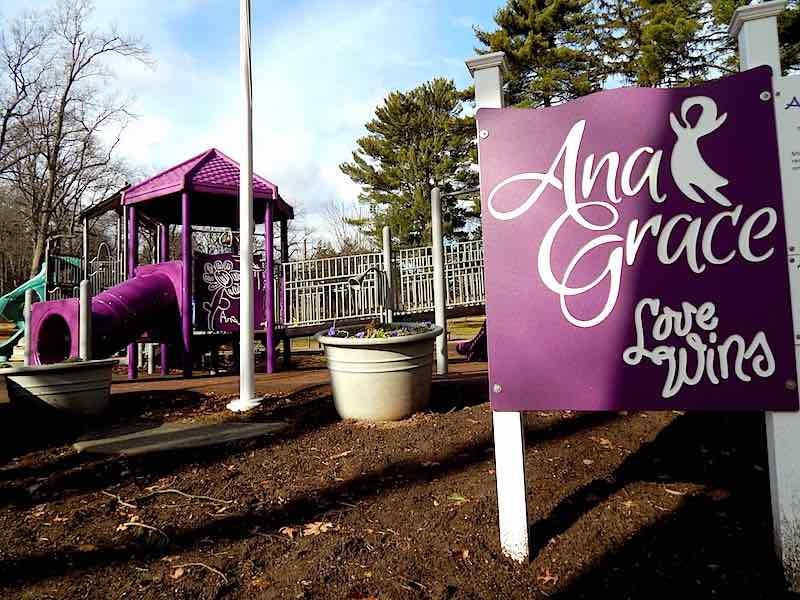 Near the playscape, there’s a sign that says “Ana Grace” and “Love wins.” Not long after the playground opened, graffiti appeared. “Peace 2 Sandy Hook,” someone wrote on a corner of the sign. But each picture got different reactions. The carving in the switch plate brought support. She’s not sure what kind of response Lanza got when he made those drawings, who might have been able to read the signs. 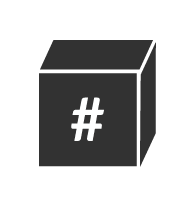 Continue the conversation on Twitter and Facebook using the hashtag #talktrauma. It happened in a city where violence is far more commonplace than in Newtown, but where residents don’t get the sort of outpouring of love and support that people in Sandy Hook did. Arielle Levin Becker wrote this story while participating in the National Health Journalism Fellowship, a program of USC’s Annenberg School for Communication and Journalism.